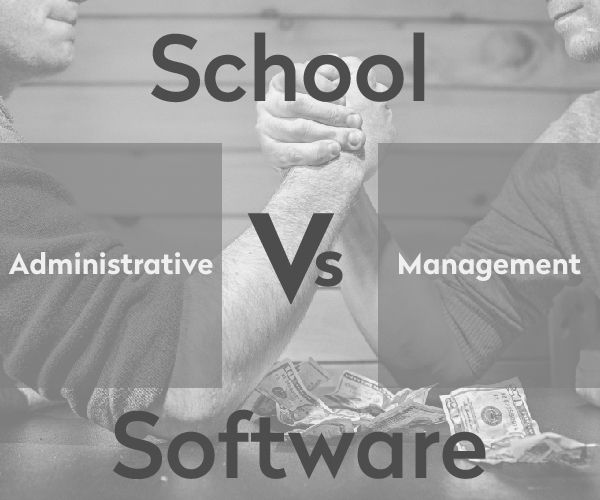 A school management system is an online or offline system used to manage all the affairs of a school efficiently. 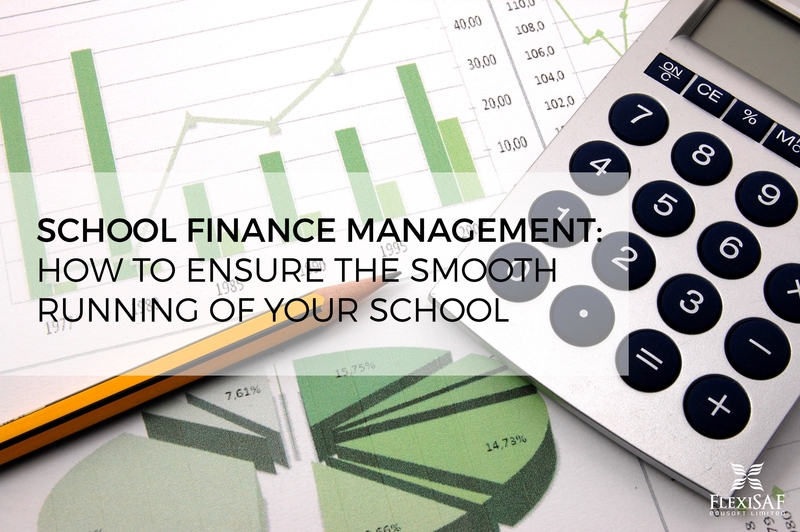 It helps you run your school at a lower cost. The significantly low amount of time is used to achieve tasks, enables multiple management of activities, and it is available anywhere with automatic synchronization. 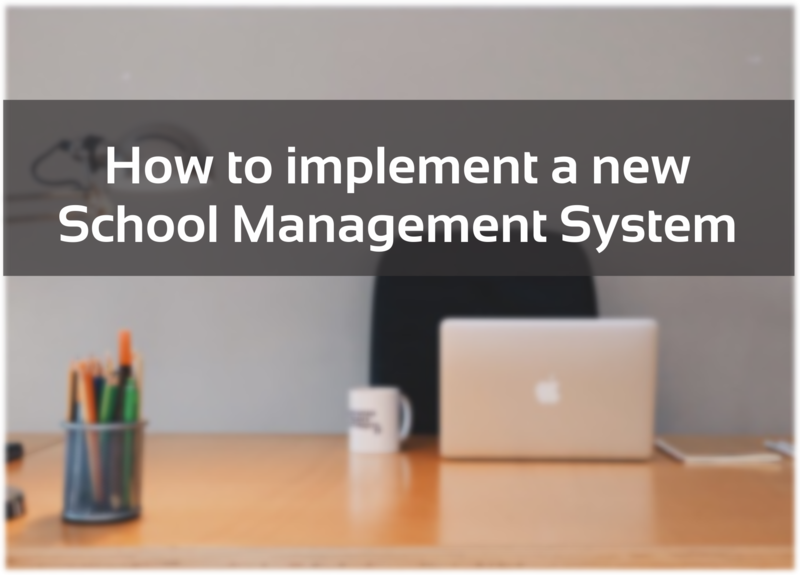 Before deciding what sort of school management system to use and what to expect from using one, we would be discussing some of the benefits across the areas that would interact with the system. 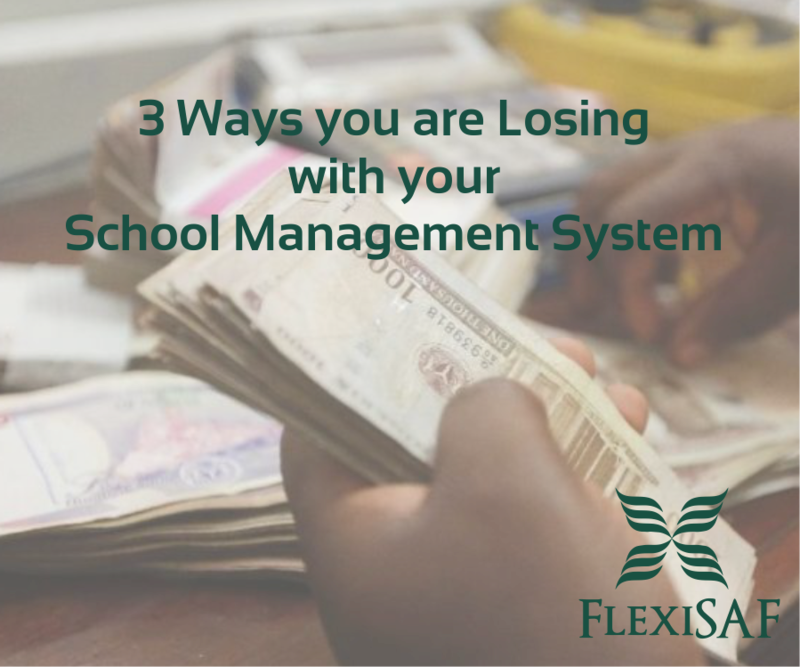 The system enable school management staff who have multiple schools, i.e., the nursery, primary and secondary school to monitor the affairs of all the school simultaneously without having to physically count the number of items left in the store, or using a calculator to find out the percentage increase/decrease in student enrollment, performance etc among others. All information would be stored in a central system thereby reducing redundancy. 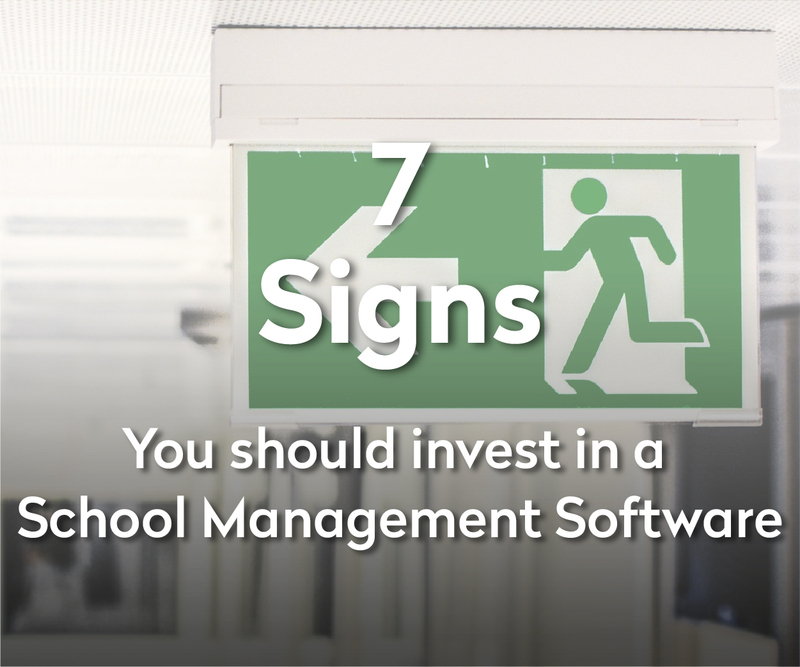 Other benefits of a school information management system for school admin is improvement in communication between parents, students, and teachers. Feedback, reports, assessments, assignments are sent between the parties involved. All activities carried out would be automated. Marks and grades of students are computerized in a school management system as opposed to manually calculating students scores, grades, and positions. Attendance is automated; timetable creation is made easy without fear of classes clashing which occurs in a manual system. Teachers can send assignments to students and the scores to both parents and students. Can be part of discussion forums where they can interact with parents and colleagues. They can have access to previous attendance without having to look through old dusty drawers. It helps teachers to be and stay organized. 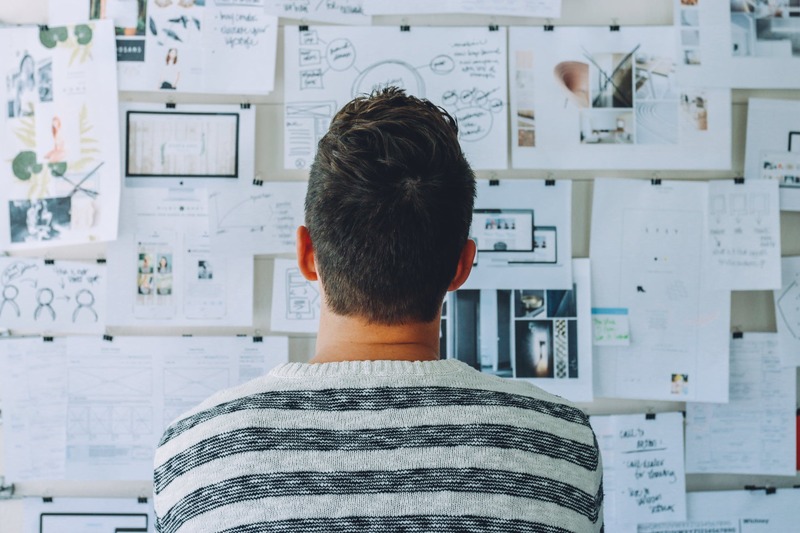 Teachers have a considerable amount of time to focus on their students as they have an automated and efficient way of carrying out activities/tasks that they have are assigned to. 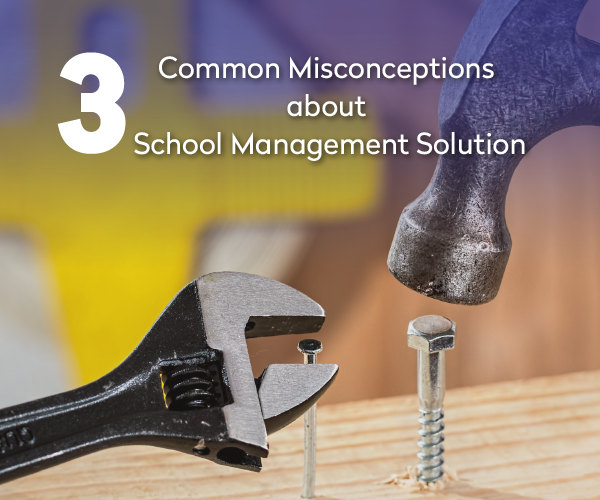 Depending on the platform, some school management systems allow students to interact with their teachers on discussion forums and also work alongside their colleagues when given group assignments. 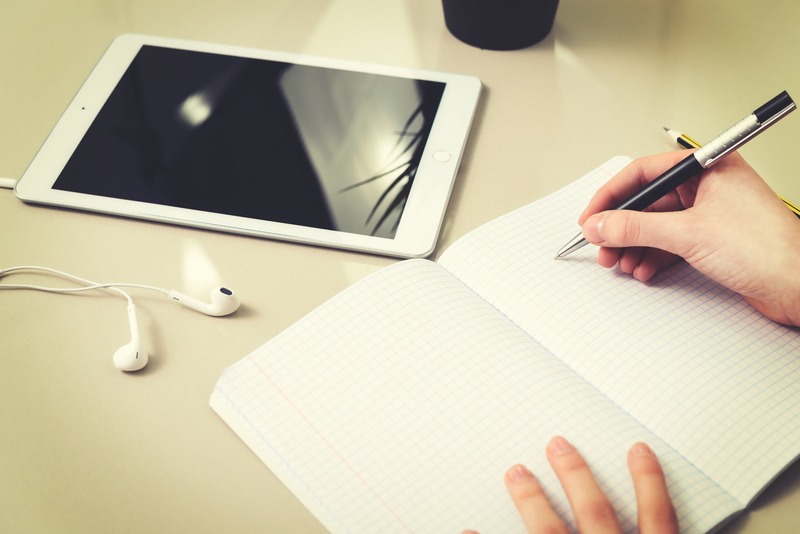 Assignments can be done and submitted online. 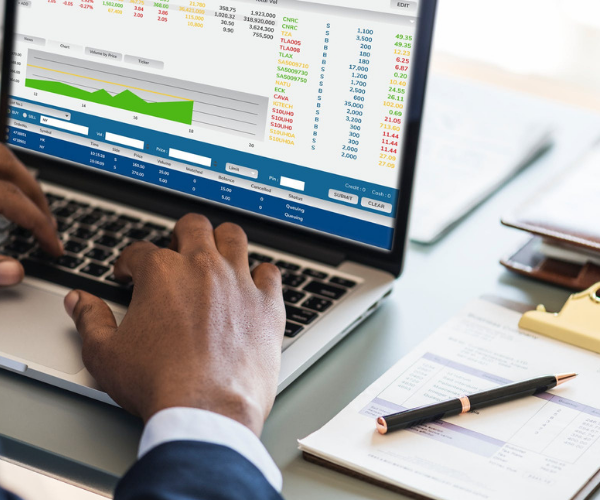 They have access to see their scores and can compare a term to the previous term(s) and also view their percentage performance in that regard. They can browse through libraries and catalogs made available. 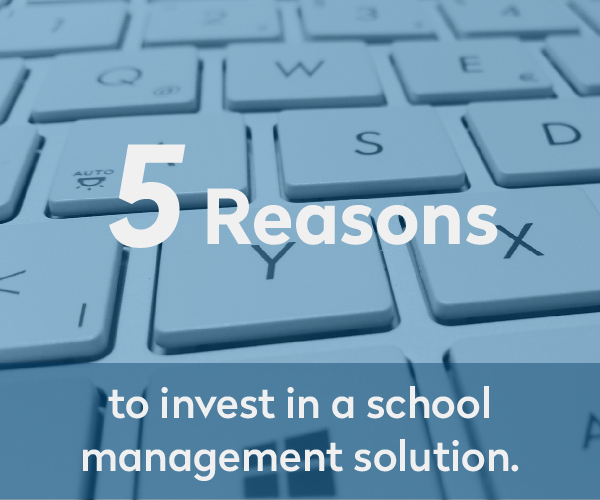 These are just a few of the benefits you get from using a school management system. 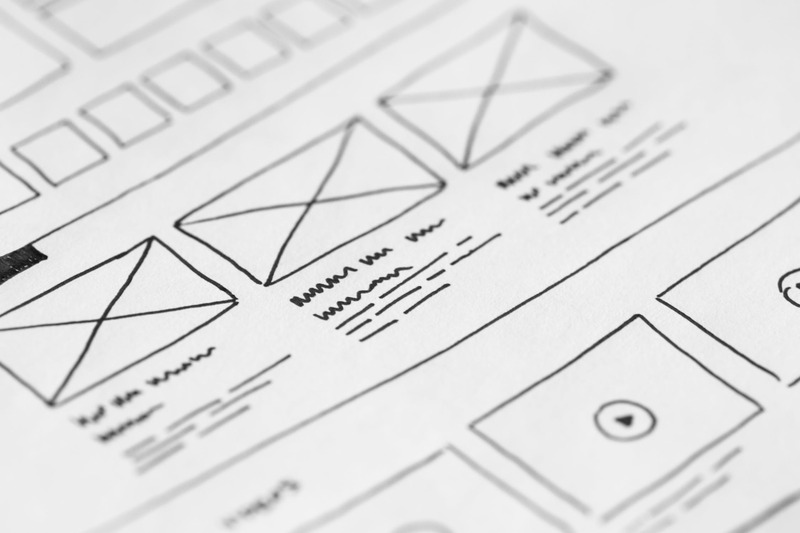 You can Try a demo of SAFSMS for free to get a first hand glimpse of how it works.